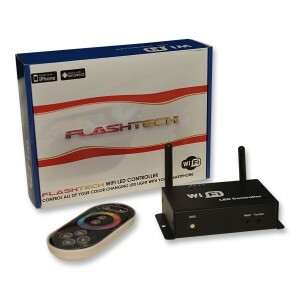 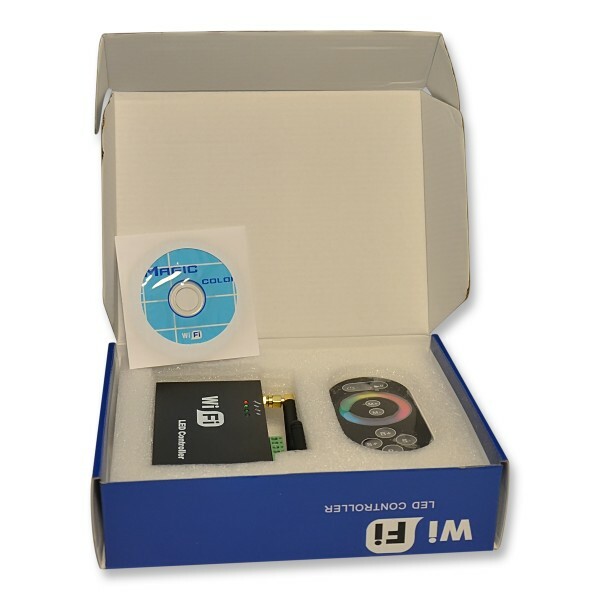 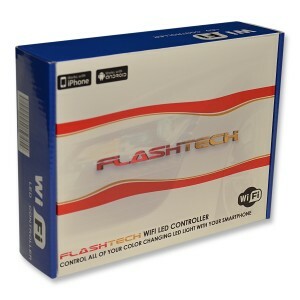 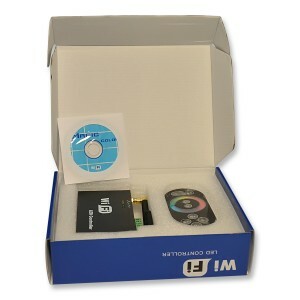 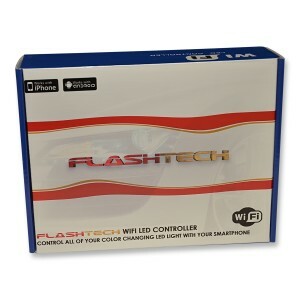 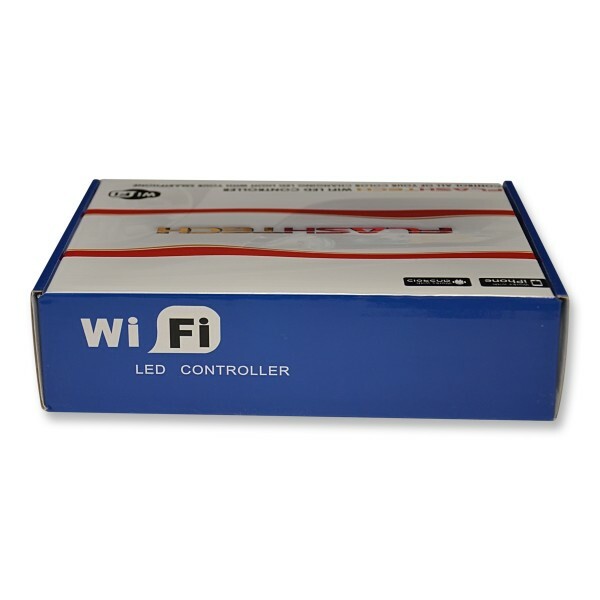 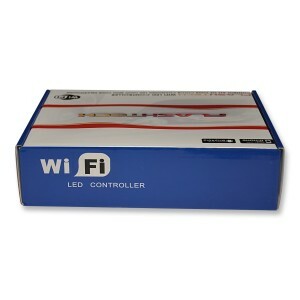 Flashtech Wireless (RF) RGB Controller is a versatile unit that is used for controlling a variety of LED Light sources. 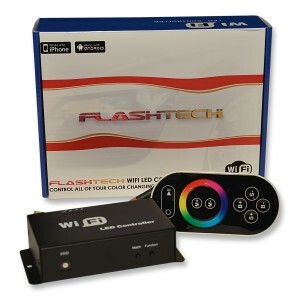 It can be used with Flashtech: RGB Halos, RGB Flexible light strips, and RGB under Glow Light kits. All options can be controlled via the WIFI remote or from your Apple I phone OR Android based phone with the supplied APP! 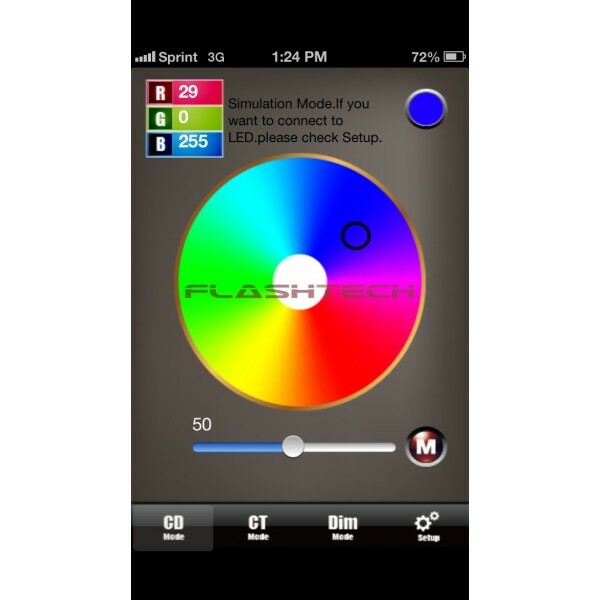 The Smart phone app allows you change your halos to the entire spectrum of the color wheel, as well as the entire spectrum of the cool white or warm white spectrum. 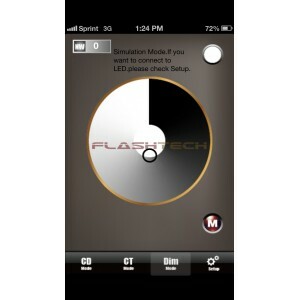 Lastly you also have a section dedicated to just white and has the ability to change the brightness from 10% on up. 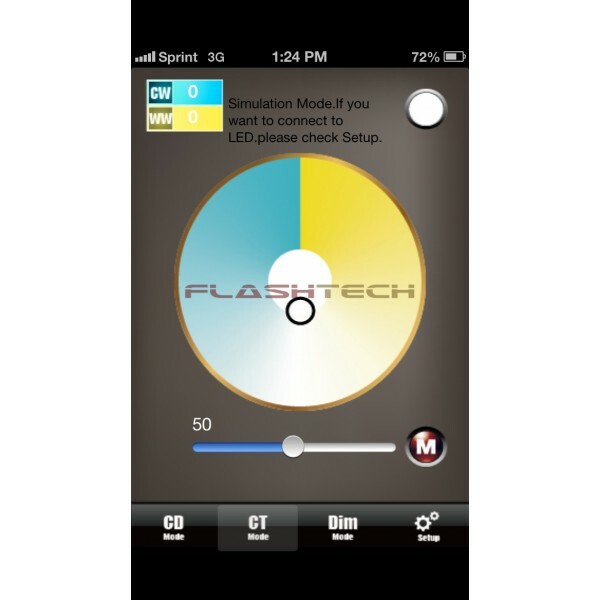 In addition to the three page interface to control your RGB lights there are also 10 preset modes. 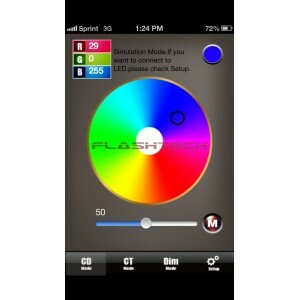 The standard 7 colors (red, green, blue, aqua, purple, yellow and white) are already set as well as three options for flashing and blending of colors. All colors and modes are saved when your turn the lights off and will be reset to the setting when you turn back on!